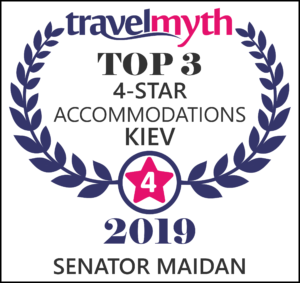 Senator Maidan is among Kyiv’s Top 3 four-star accommodations, according to Travelmyth hotel search algorithm. 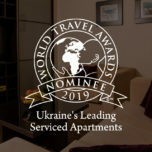 The other two properties of our chain – Senator Victory Square and Senator City Center – are listed among Top 10 four-star accommodations in Ukraine’s capital. Travelmyth is the hotel recommendation engine for sophisticated travellers seeking unique holiday experiences. 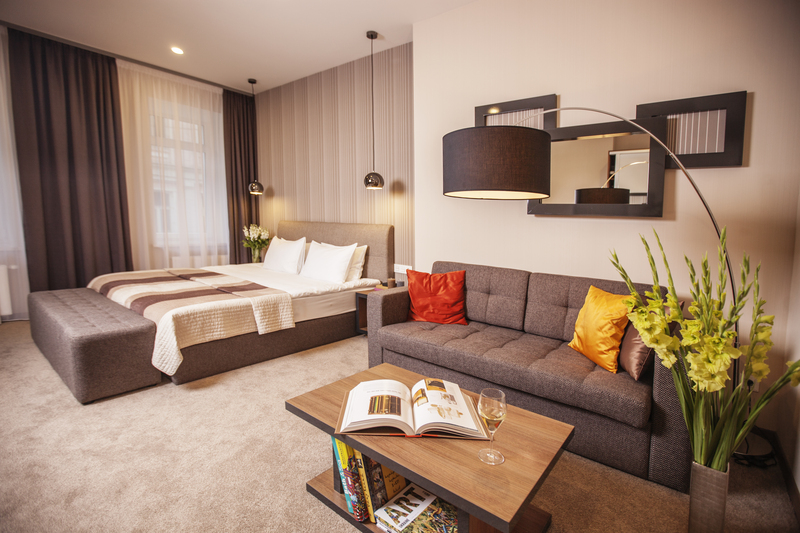 It currently features more than 1.5 million hotels in 45 categories. 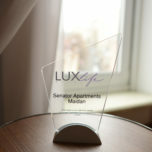 All our three apart-hotels invariably retain their high rankings on popular travel sites Tripadvisor and Booking.com.